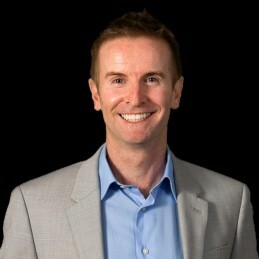 Alan is the Managing Director and Founder of In Corporate. The business really came from a vision to provide excellence in consulting services and great results for clients. Alan’s key areas of expertise are strategic planning, change management and facilitation. His strength as a consultant is to be real – steady on his feet, pulling no punches; engaging with good humour and passion. His success comes from wide experience – and wisdom – as a business leader, originally in the health sector. Alan worked as a consultant with Coopers and Lybrand Consultants prior to founding In Corporate in 1995. Alan has many long term clients including The Spastic Centre, Austrade, American Express, Sabre Pacific, Nestle, RailCorp, Independant Pricing Regulatory Tribunal(IPART) and The NSW Commission for Children and Young People. Client relationship and facilitation skills.